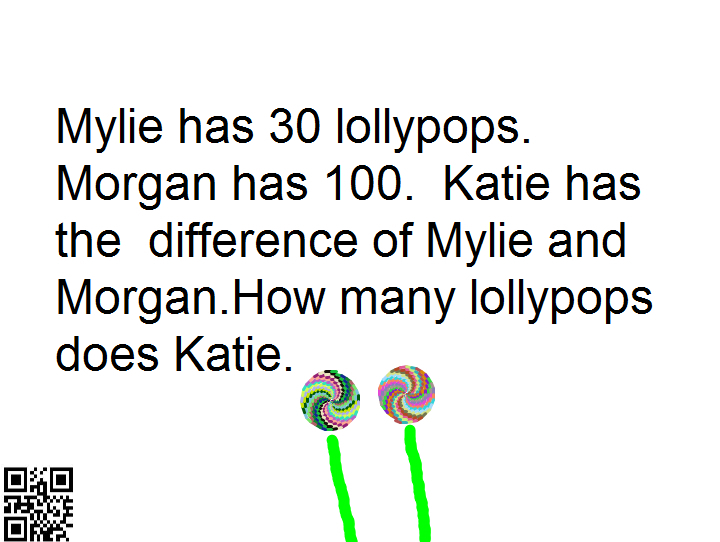 The Kindergarten students have been working on compound words. 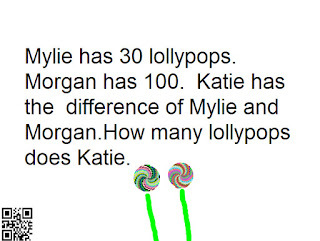 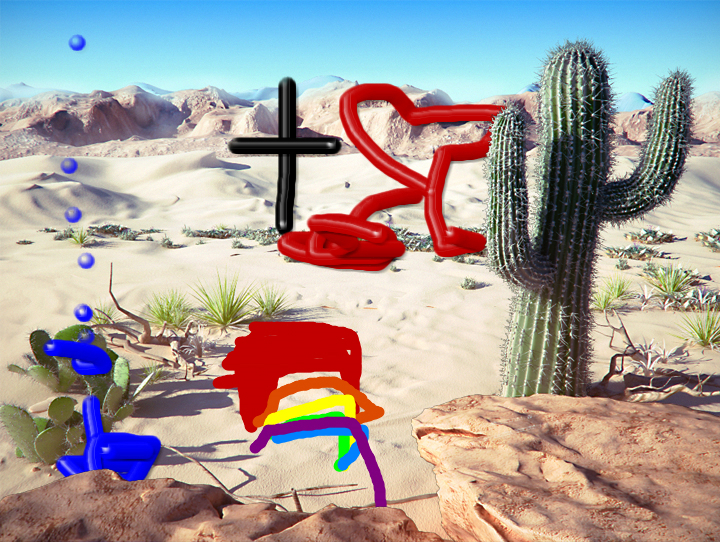 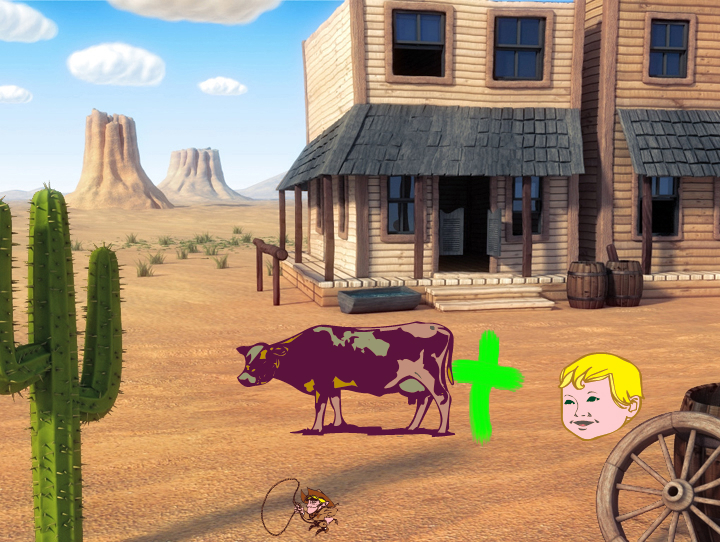 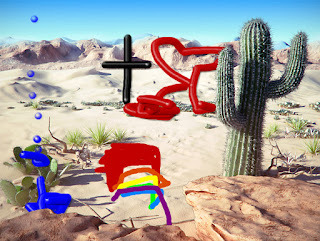 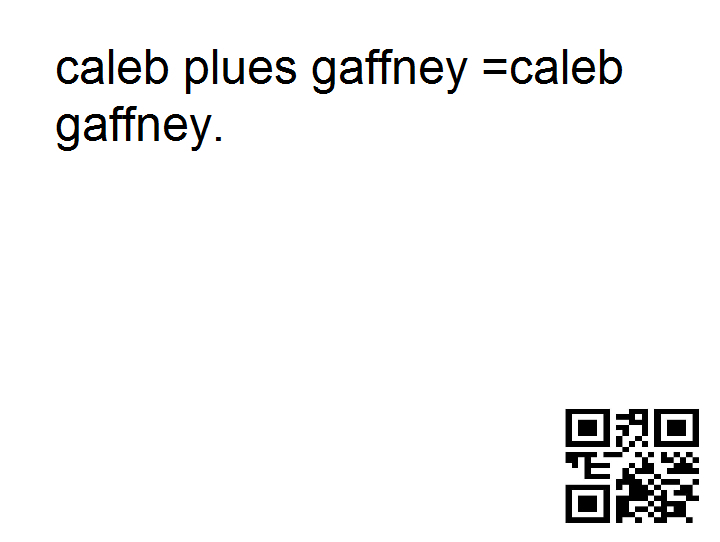 Can you figure out the word they made? 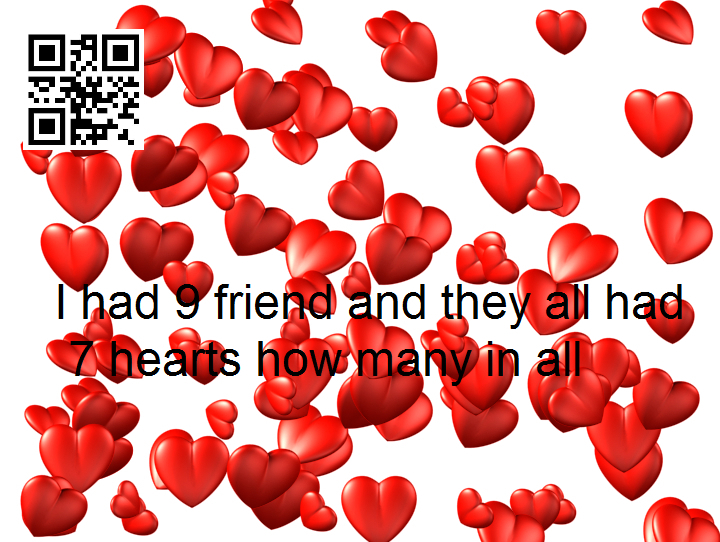 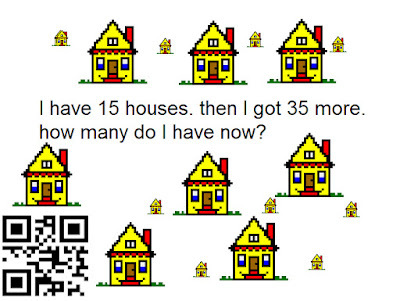 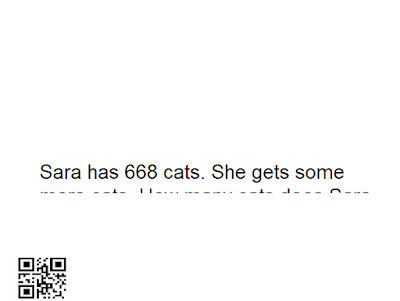 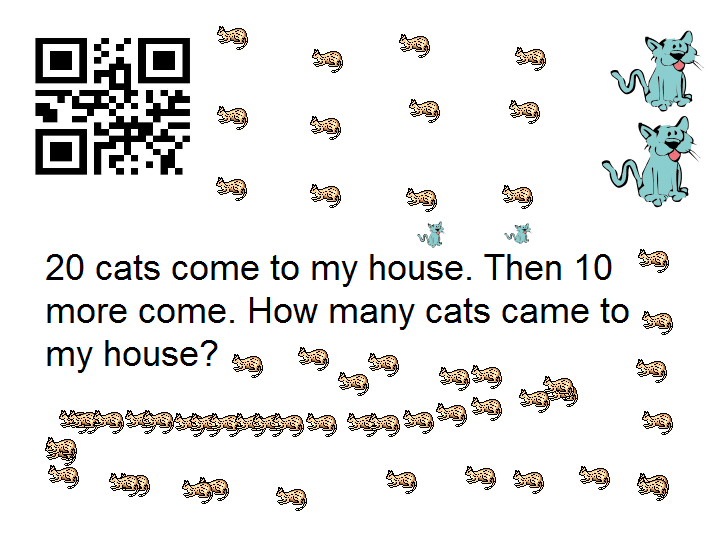 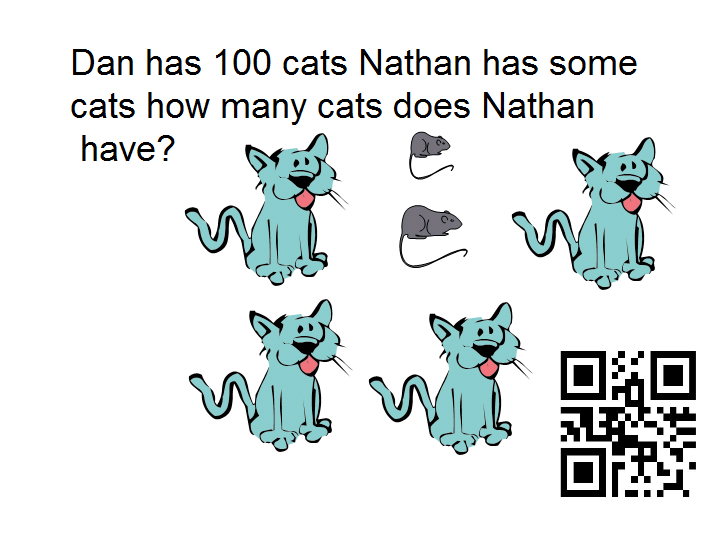 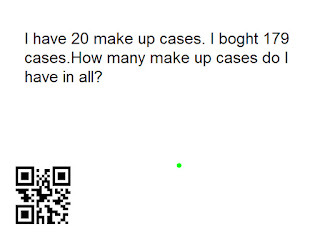 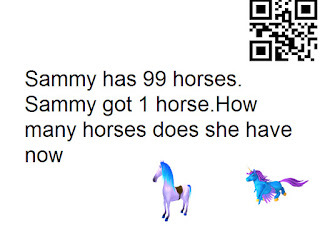 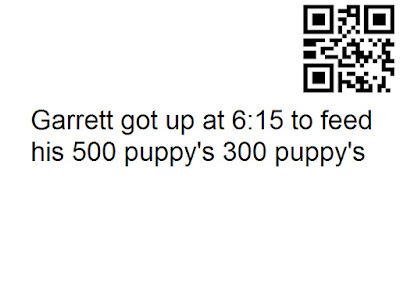 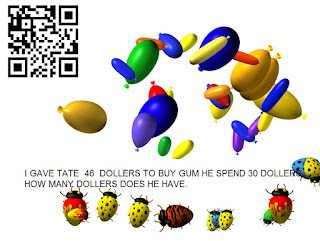 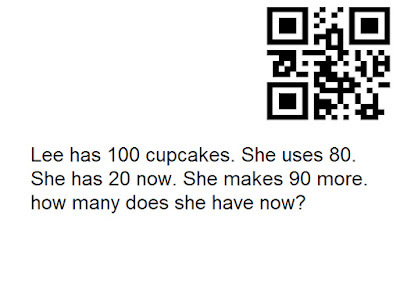 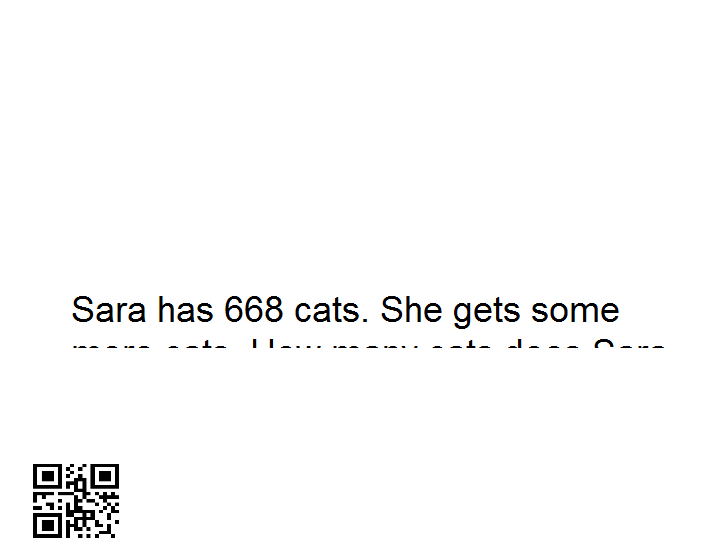 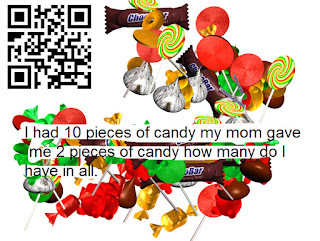 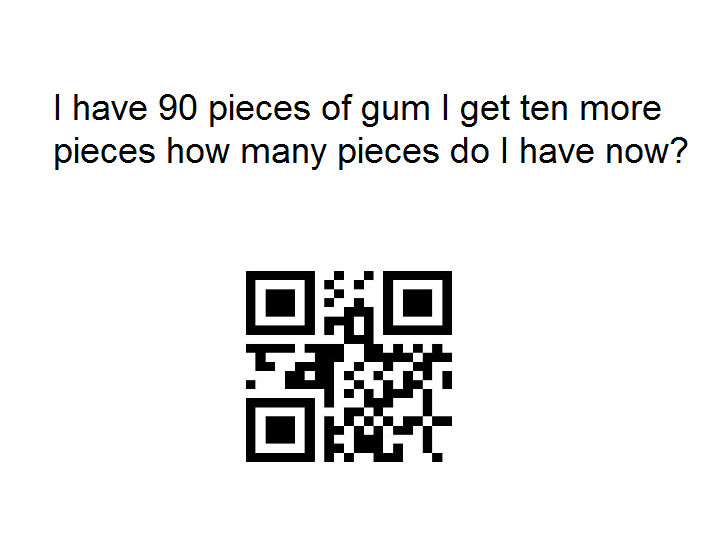 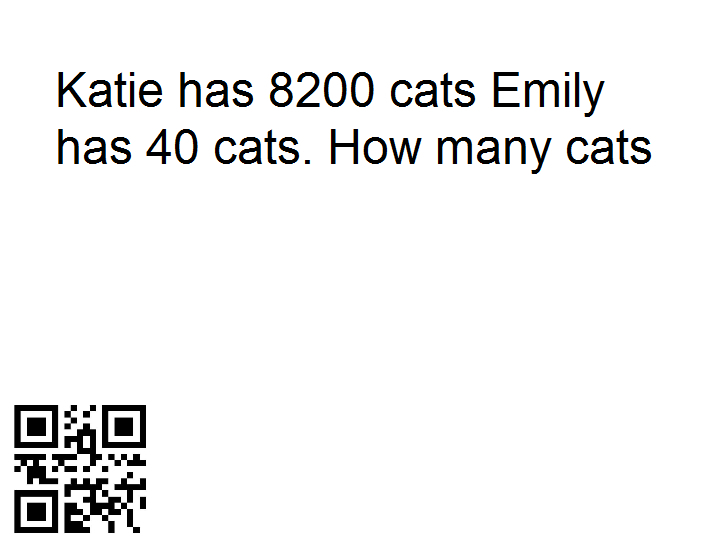 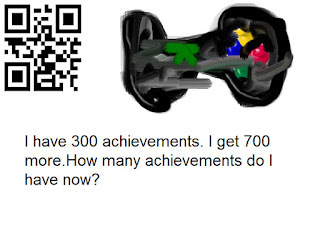 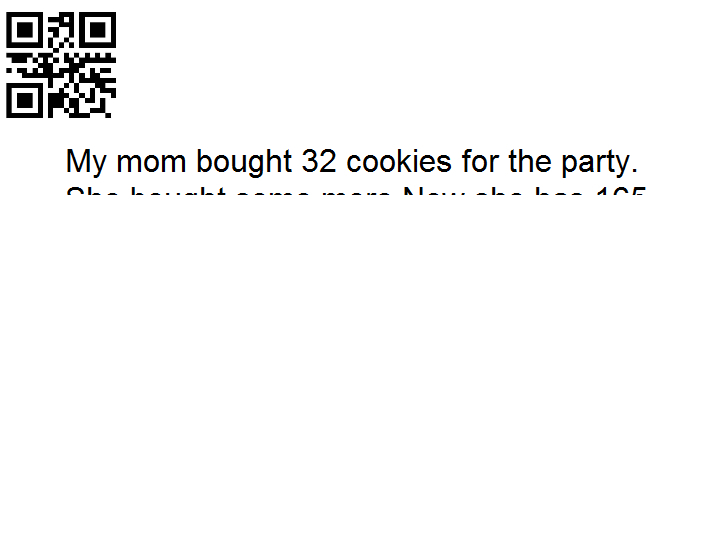 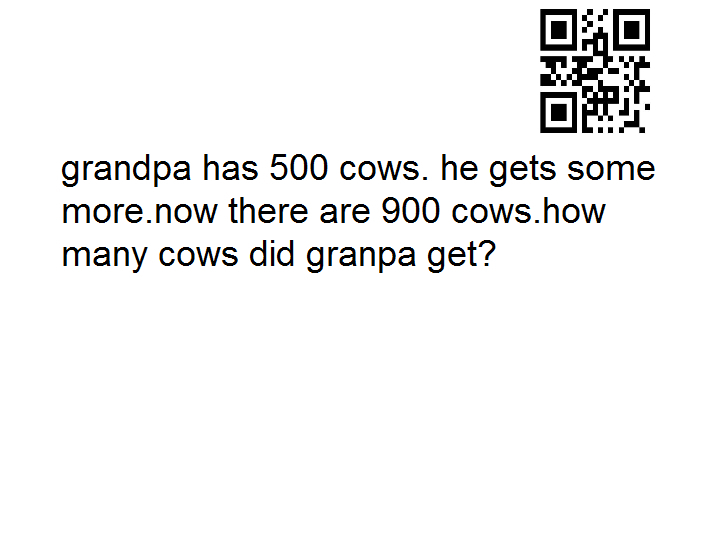 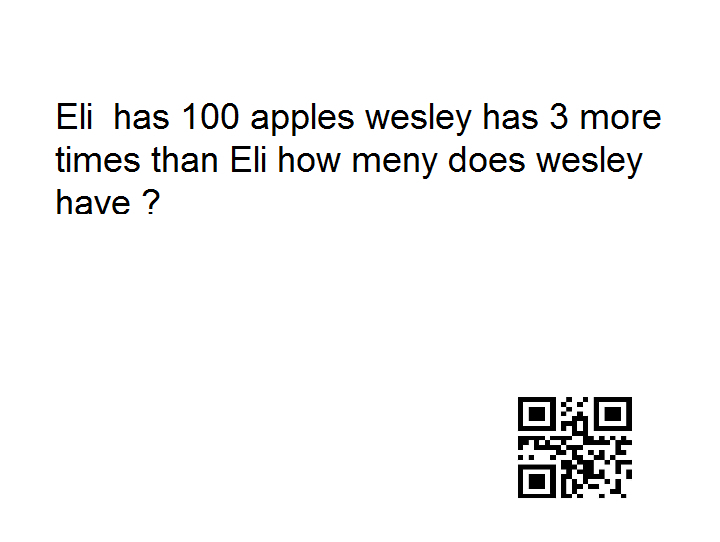 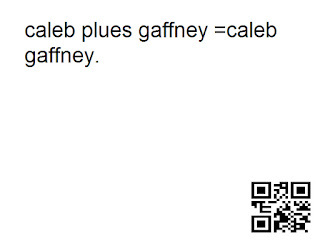 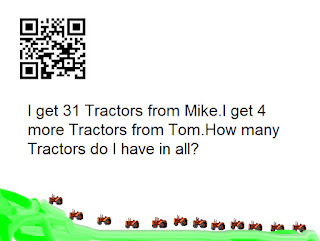 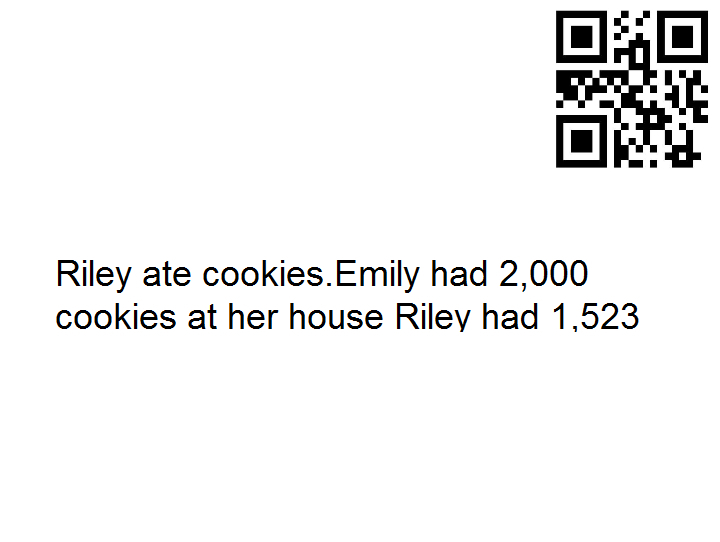 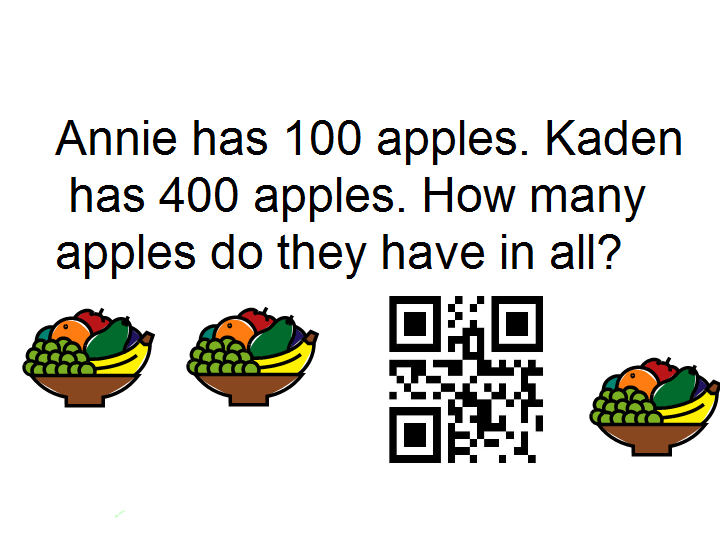 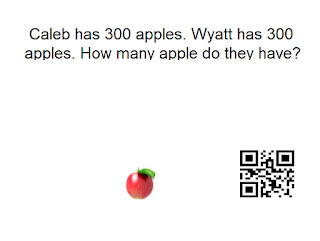 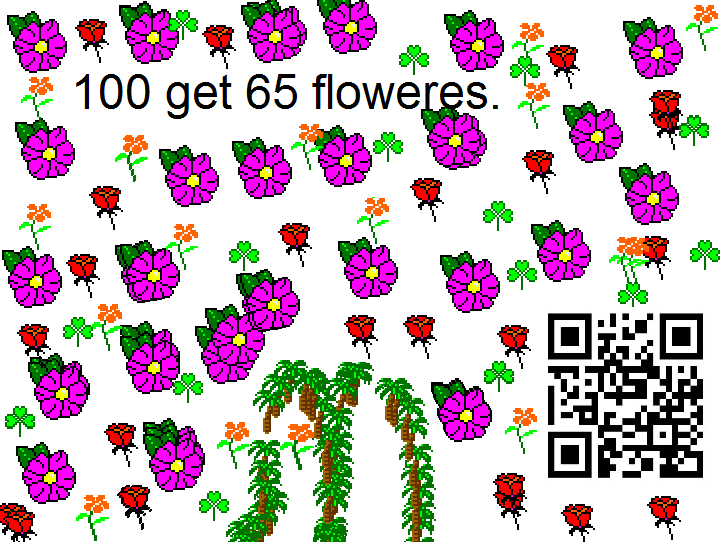 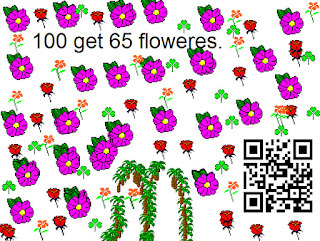 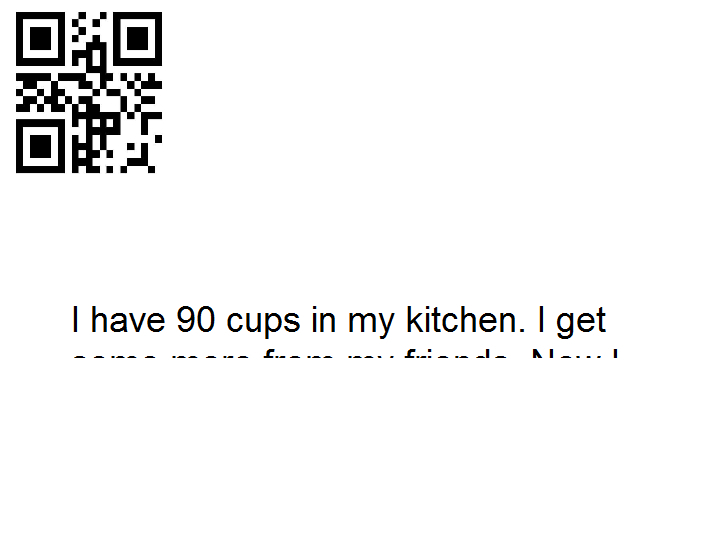 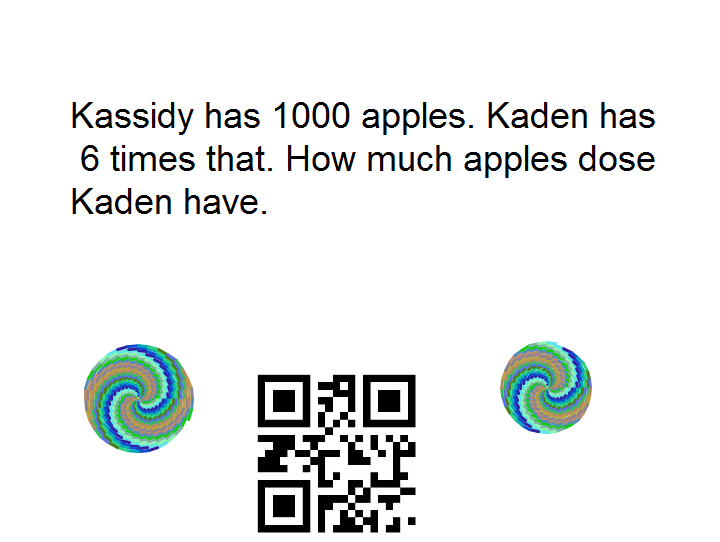 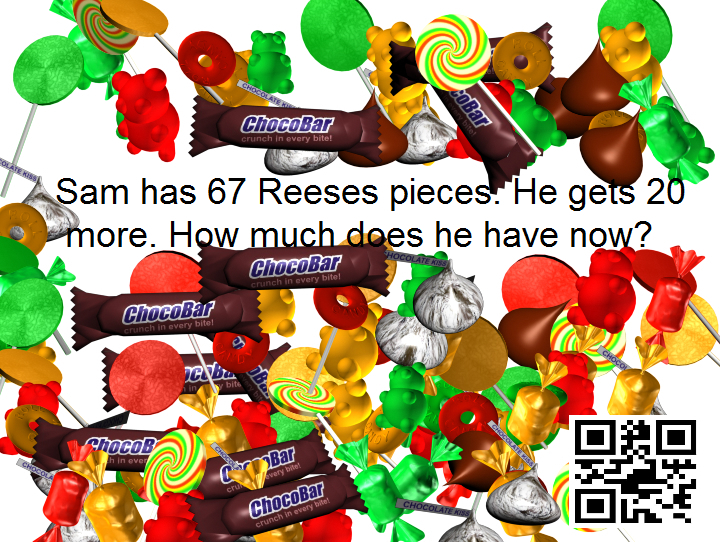 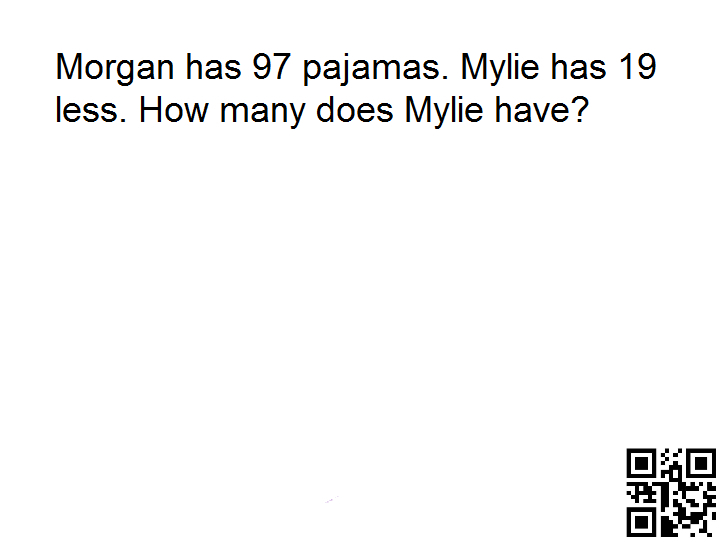 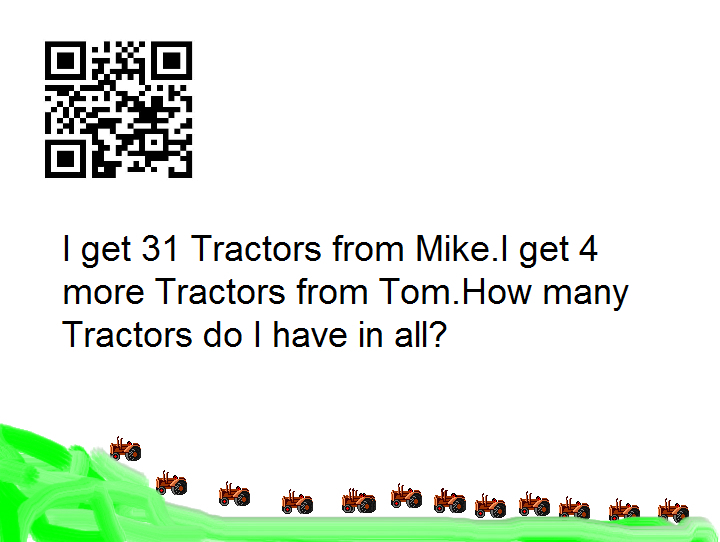 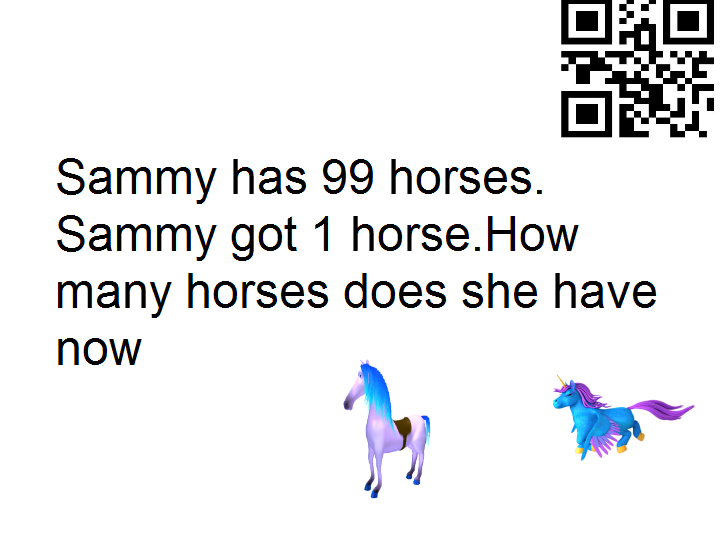 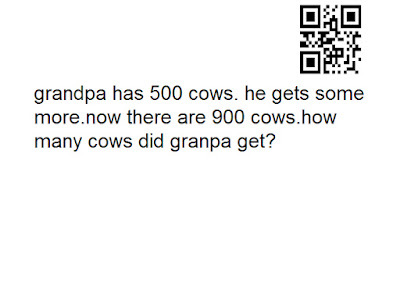 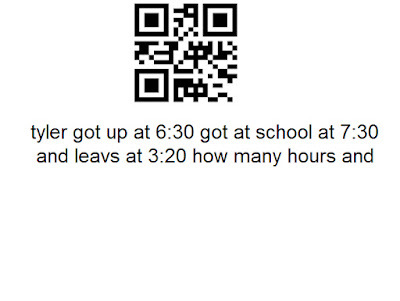 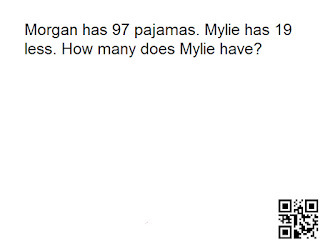 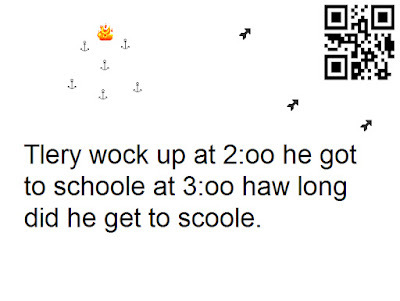 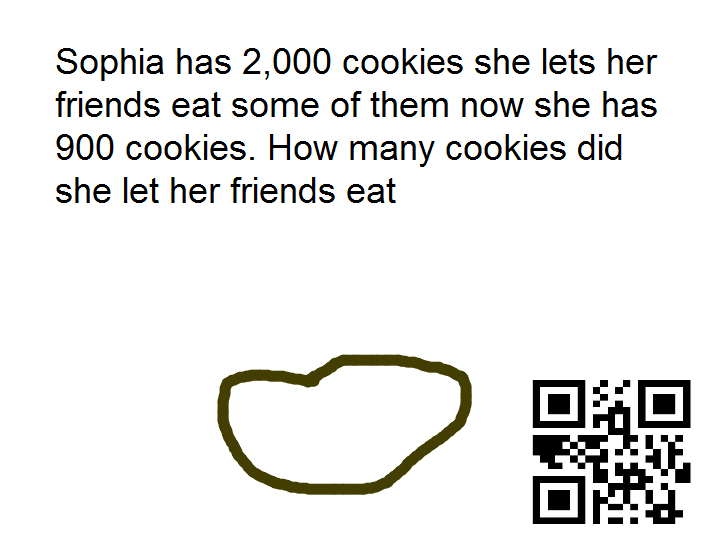 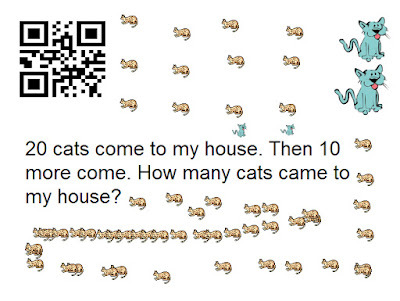 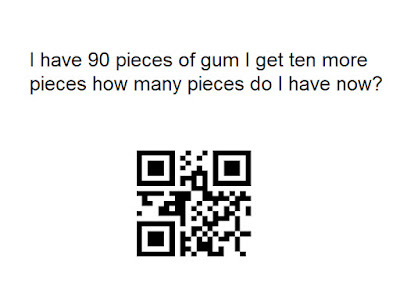 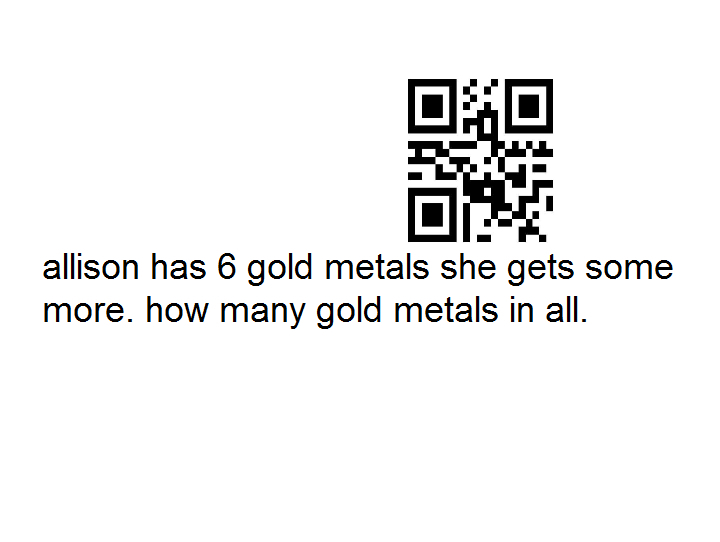 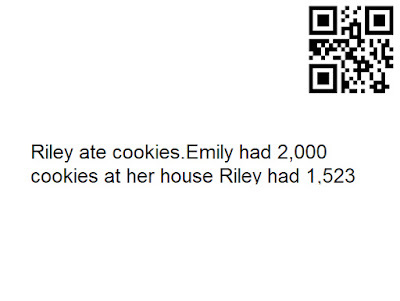 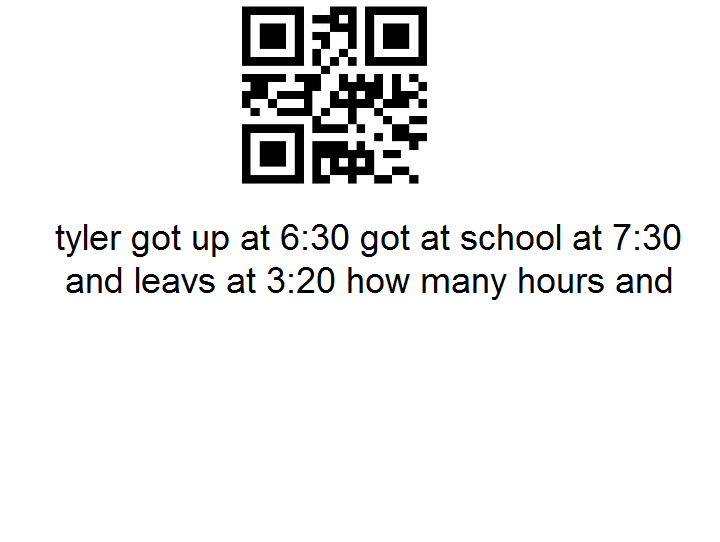 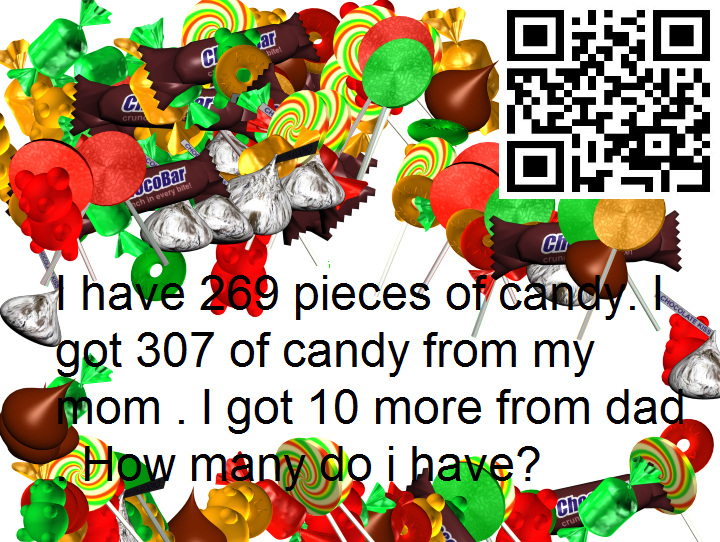 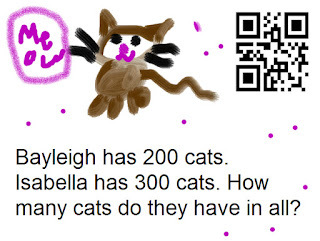 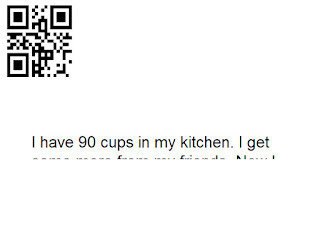 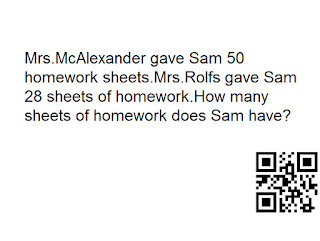 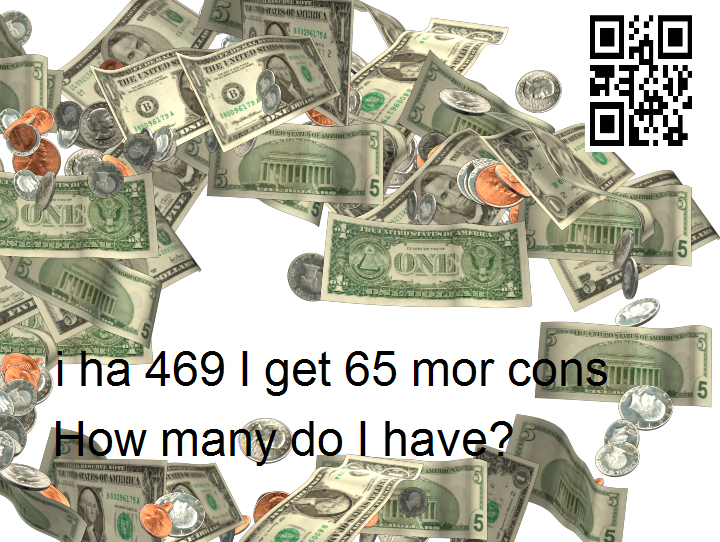 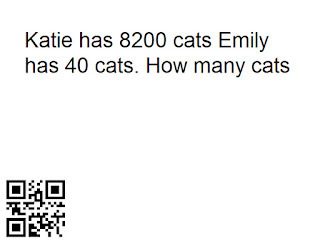 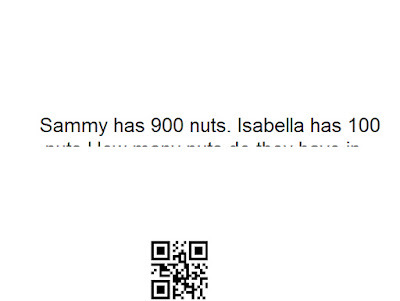 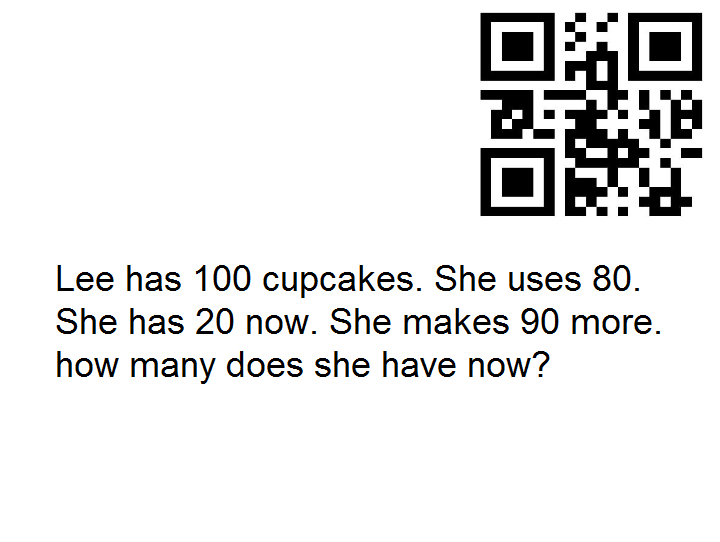 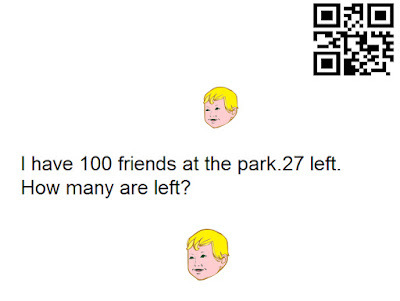 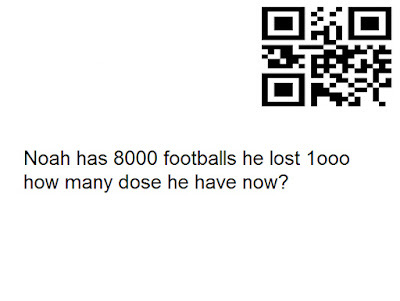 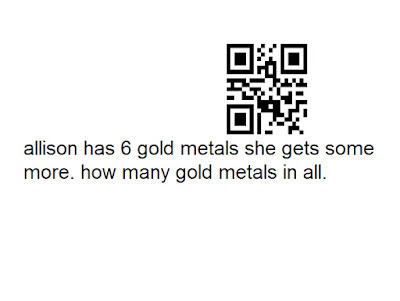 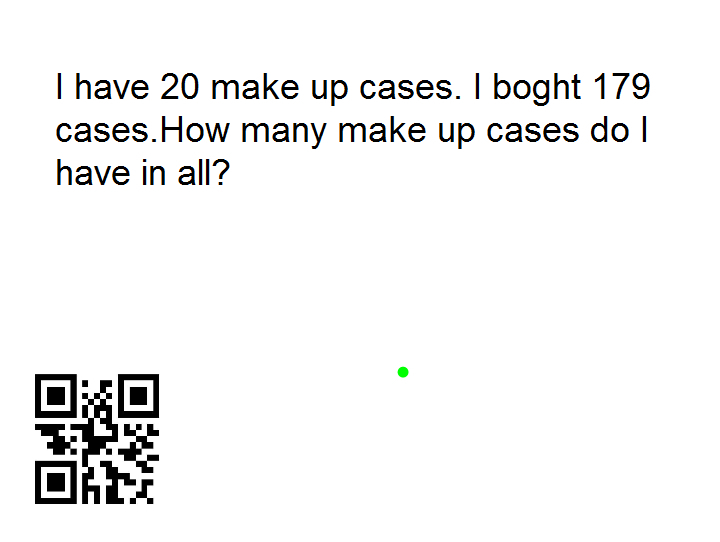 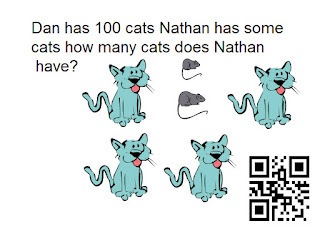 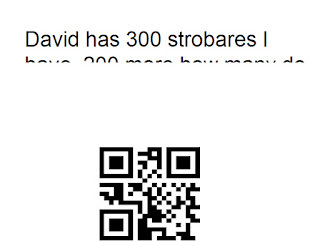 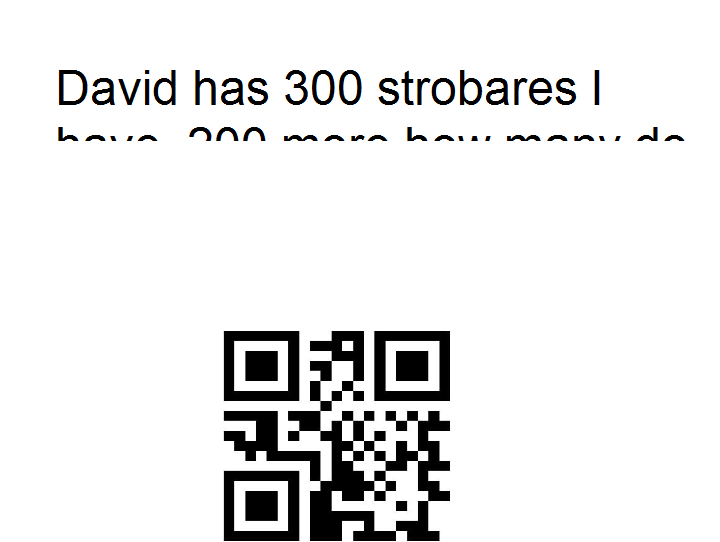 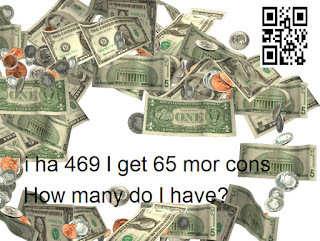 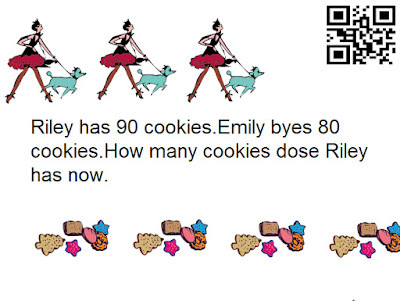 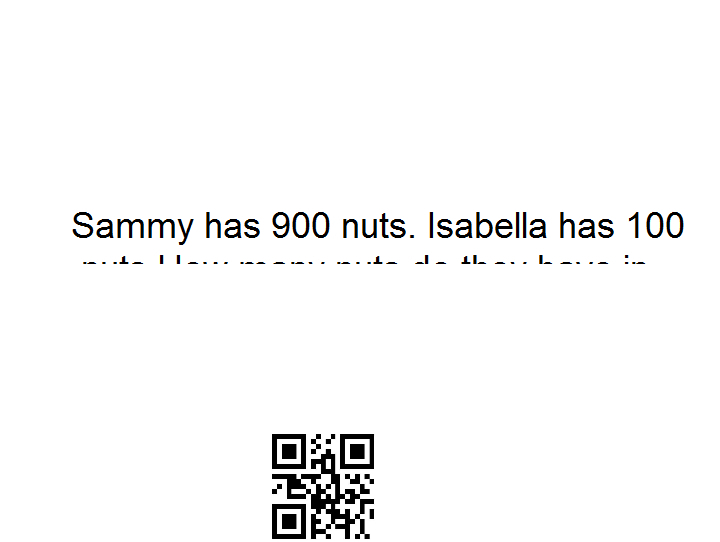 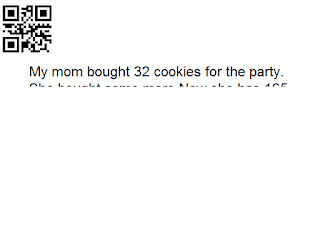 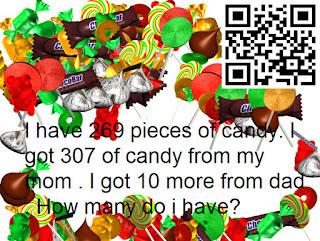 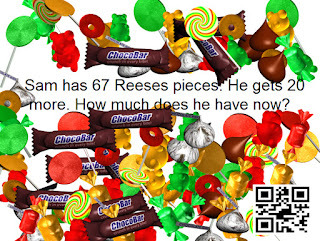 The students made a QR code with the answer to their problem. 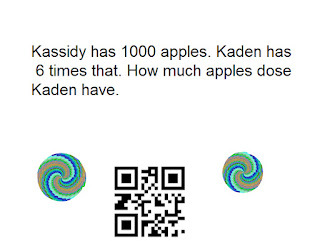 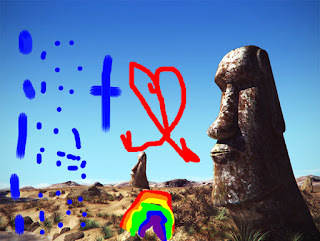 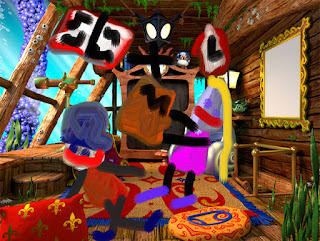 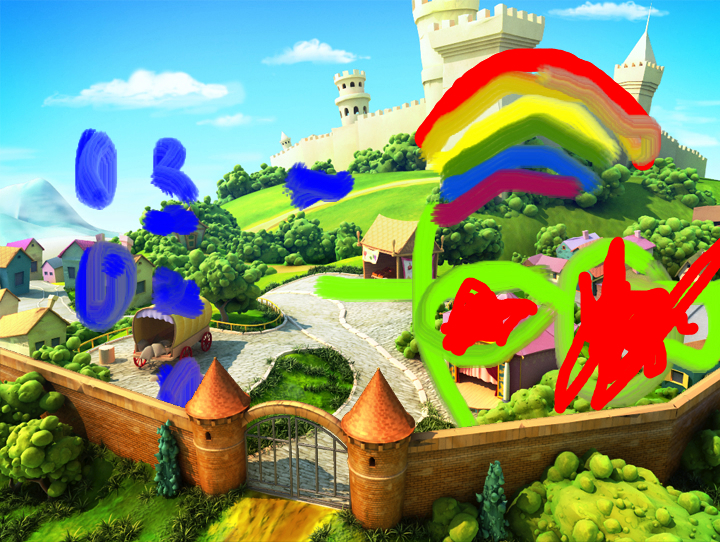 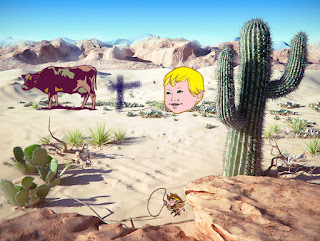 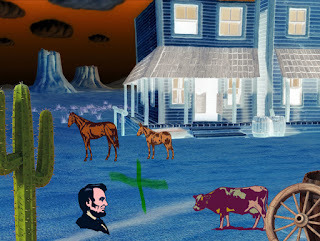 Then they used KidPix to insert their code and type their problem. 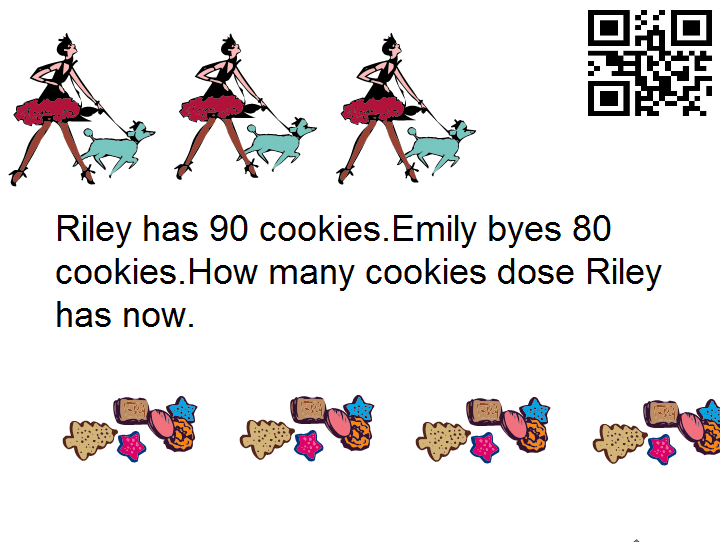 Students who finished early were able to decorate their page.